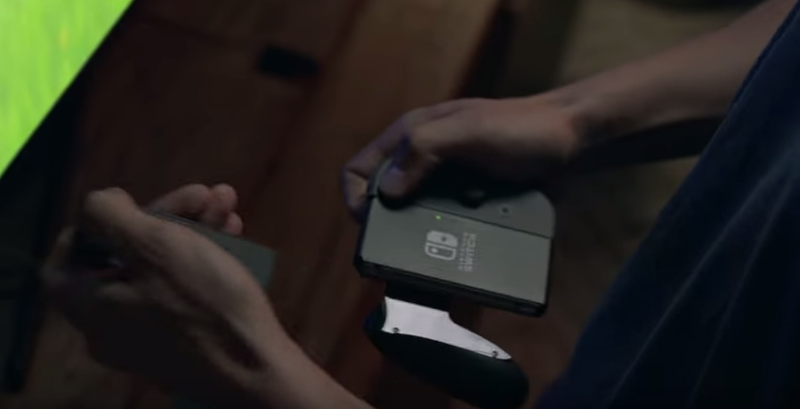 According to the video above, the Switch operates as a handheld/console hybrid system with detachable controllers. The system is designed to be played both at home and on-the-go. 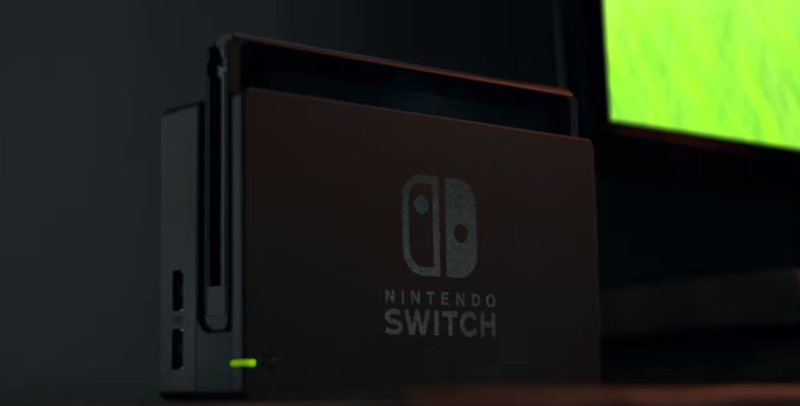 During the reveal trailer, we can see the Switch hooked up to a base station, and you can see more screenshots from the reveal trailer below. Previous Previous post: Here’s A Spotify Playlist of Songs Full of Architectural Shout-Outs!